Source. Fantastic air images of the rheinfalls by www.luftruum.ch. 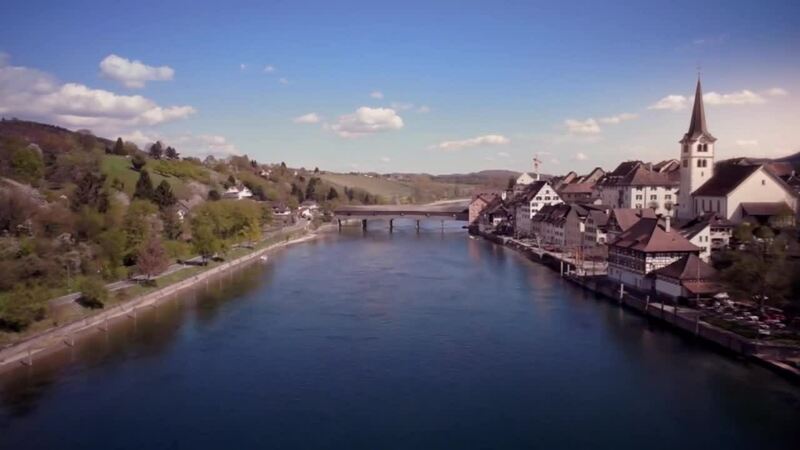 Eine shot was taken by a drone flying betwen the rheinfall rocks.